1. Which car will win the 1 lap race? Would you like to use this task for systems of equations? Ask the students when the orange car will pass the blue car. Then, use the video below for Act 3. 5. 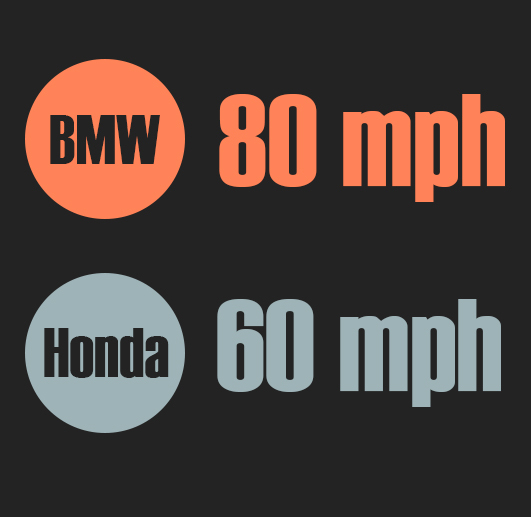 What would happen if the Honda had a 90 degree head start? 6. 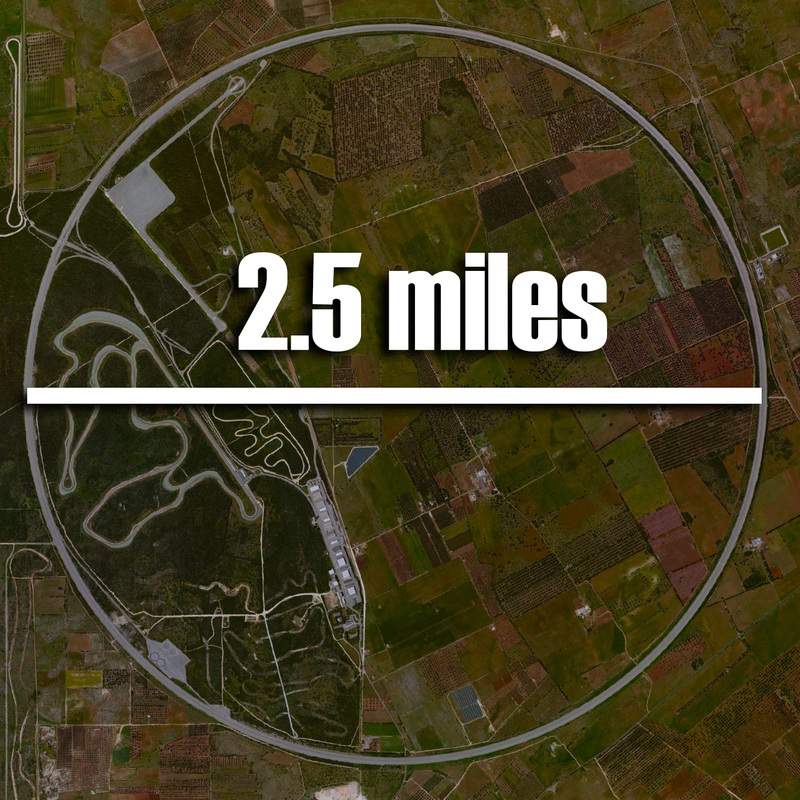 What would happen if the diameter of the track was 3 miles wide?